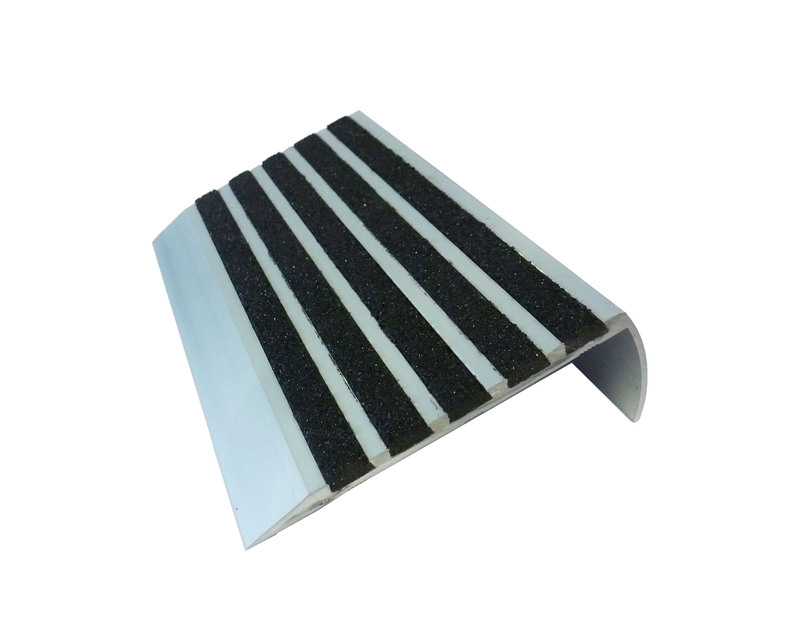 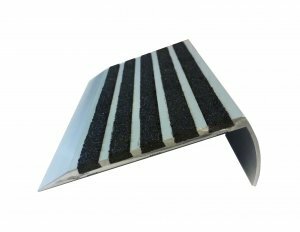 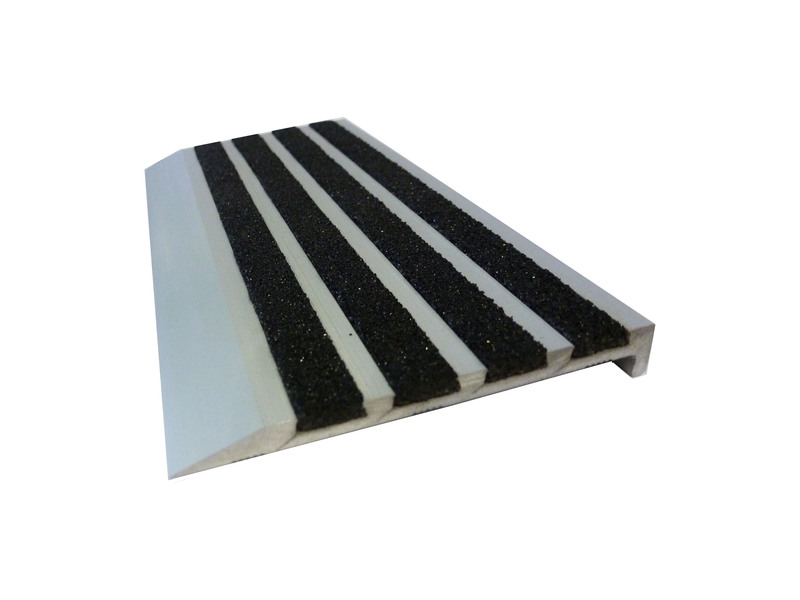 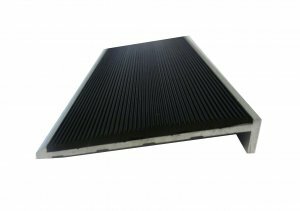 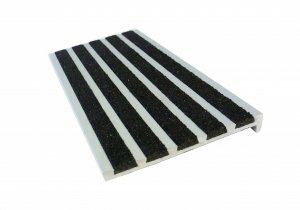 Lynx is our latest collection of aluminium stair nosing with silicon carbide/pvc/solid carbide strips. 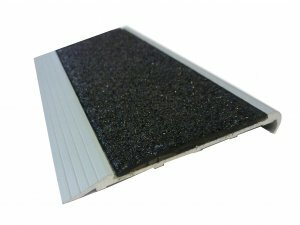 Infill: Hard wearing grip silicon carbide in in black. 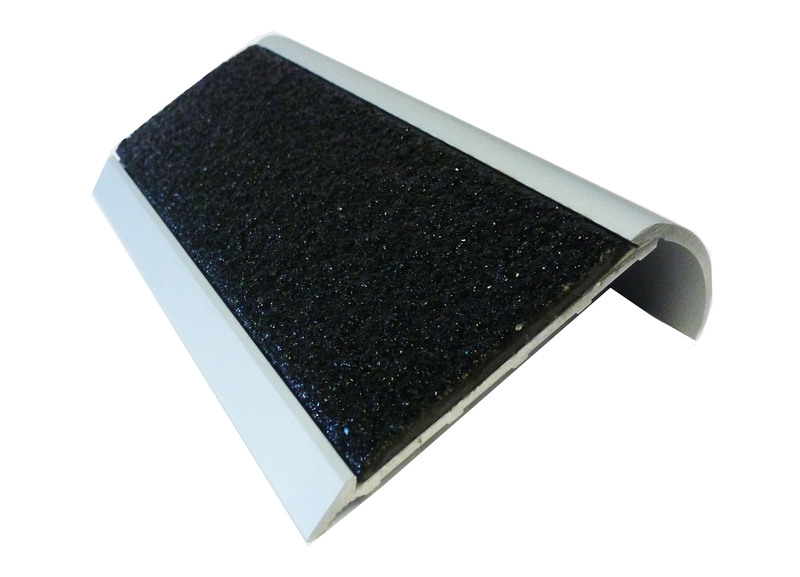 Infill: Solid Carbide in in black. Infill: Hard wearing 4 silicon carbide strips in in black. Infill: Hard wearing 5 silicon carbide strips in in black.